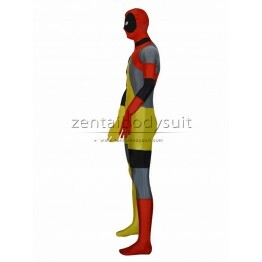 This is the new style deadpool costume, it is very special. It is the hottest style on the 2015. Th..
Deadpool is an anti-hero published by Marvel Comics. He is loved by many readers. This suit is made..